How much do you know about Marvel Movies? 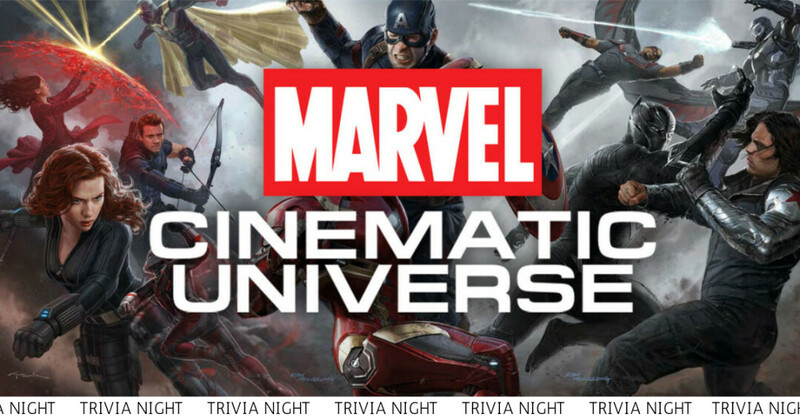 All of our questions this evening will be about the Marvel Cinematic Universe. No need to preregister, just show up ready to play. Prizes for winning teams- Avengers: End Game comes out April 26th!